So guyz, what are your plans for this Christmas? Only a few days left for the big day and there are so many things to do. And, how are you planning to have fun on that day? No plans yet!! 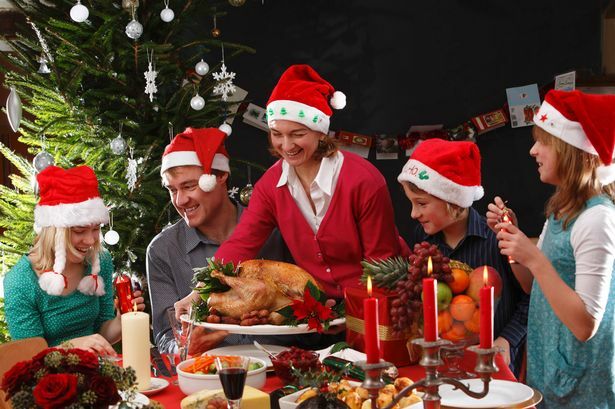 In this blog, we will discuss some things you can do on Christmas day to make it special and memorable. One of the exciting things to do is, decorating a Christmas tree. Place some keepsake items to decorate the Christmas tree in an innovative way. Bake some cookies to create some special memories at this Christmas. Another activity that makes Christmas wonderful is making goody and fruit baskets, which you can fill with candies, cookies and any baked item for your near and dear ones. Make some holiday greeting card to your loved ones. What’s more? You can make this greeting card interesting by sending a short letter included that gives a small introduction of any specific event in the individual's life or with members of the family. Sending and receiving Christmas greeting cards to your favorites makes Christmas more memorable. On top of all, we all are very excited to know what gift Santa has brought on Christmas Eve. Isn’t it? To make it special and memorable, one can carefully plan this eve by hiding the Christmas presents from adults and children’s. To add some additional touch, one can place all the gifts under the Christmas tree to create some magical moments for everyone. 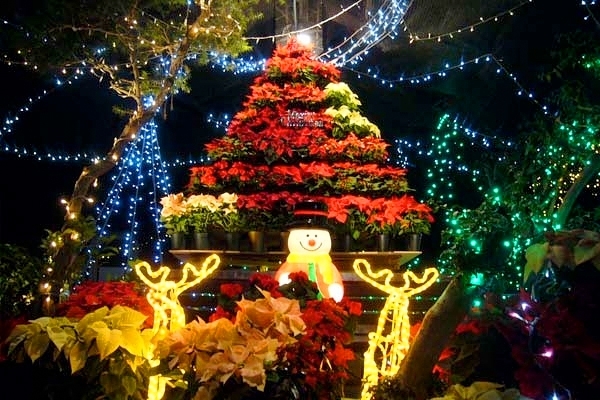 Aforesaid mentioned are the some activities to create unforgettable memories at Christmas. What else? Christmas gifts have become an important thing to our Christmas holidays. Isn’t it? So, what’s your plan about gifting? No plans yet!!! Mentioned below are the top Christmas gift ideas for you. Read on to know more. Gift a WOW necklace, earrings or pendant for the women this Christmas. These gifting options would surely make the day of your loved ones. How about Christmas gift baskets? For all the people you love, gift basket filled with chocolates, cookies and other little surprises will be a wonderful idea for a Christmas present. Gift certificate can be a best Christmas gift. A certificate stuffed with all your wishes in a piece of envelope would definitely love by your dear ones. If you want to give something simple and sober, there is nothing better than flowers. It is one of the wonderful gifts of all occasions. Gift toys for Christmas won’t be a bad idea either. 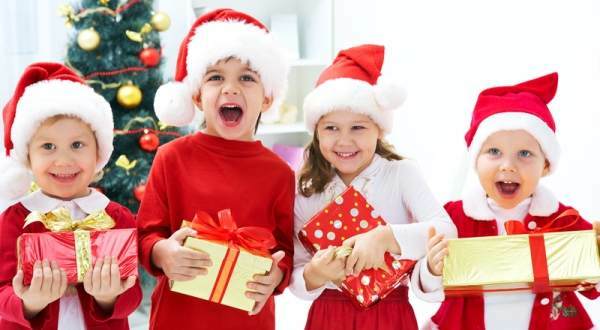 One can gift mini Santa, musical trees, reindeer sledges, puzzles, pretty dolls, Christmas story books and Christmas games. These types of gifts are suitable for the kiddos that are eagerly waiting to be picked. Cigars and wines are the perfect gifts for the men folk. They would definitely slobber over these well-chosen Christmas gifts of yours! All these things describe Christmas as” the most wonderful time of the year”. Do you have any other Christmas gift ideas in your mind? Please share with us in the comments section below. At last, all at excelentcontent.com would like to take this opportunity to say a very happy Christmas to our readers. Keep reading www.excelentcontent.com!! You might like to read - How to Target More and More Clients? Outdoor Advertisement in India is a Solution!